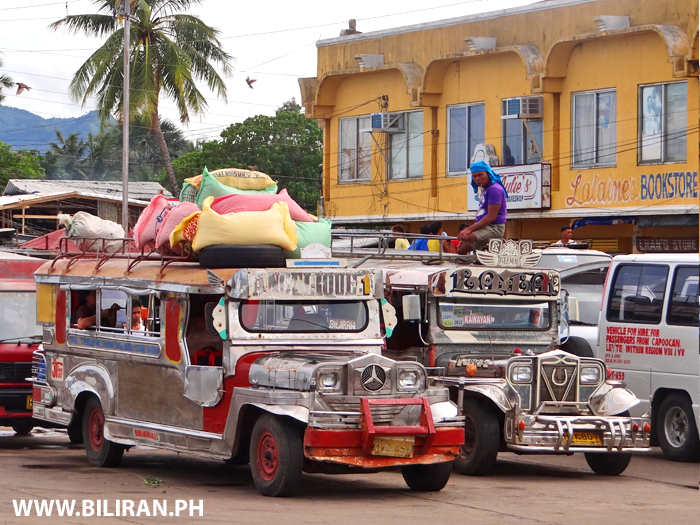 Photo of Jeepney at the Naval terminal getting ready to travel to Biliran. 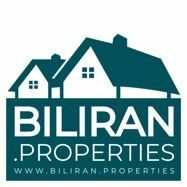 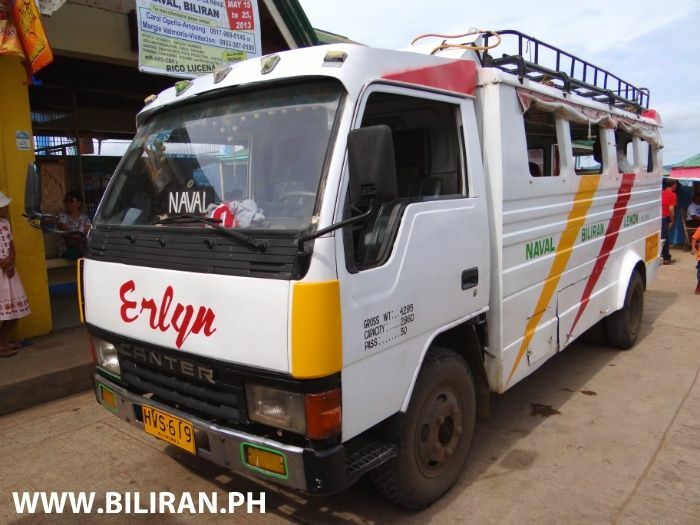 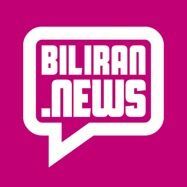 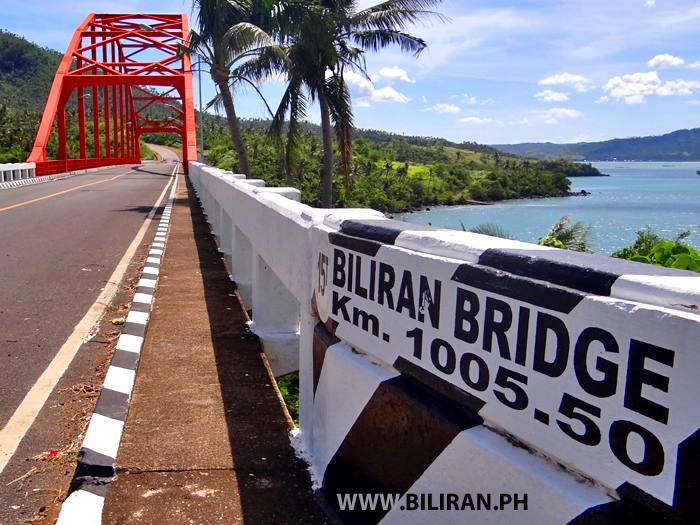 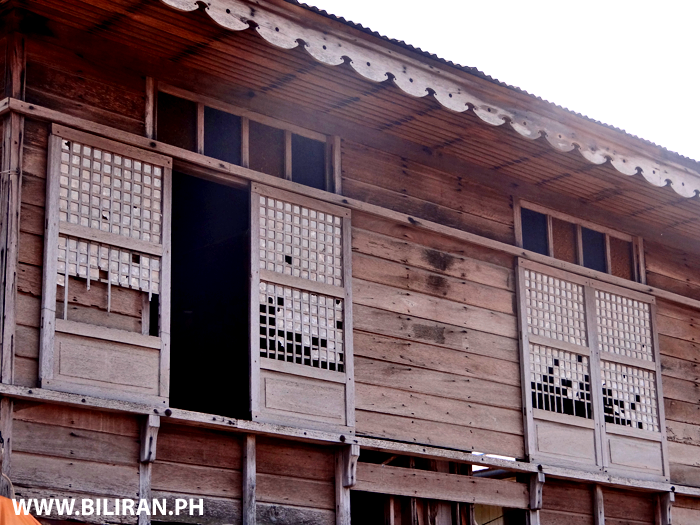 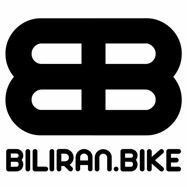 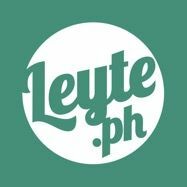 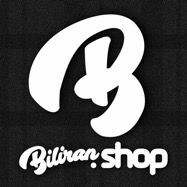 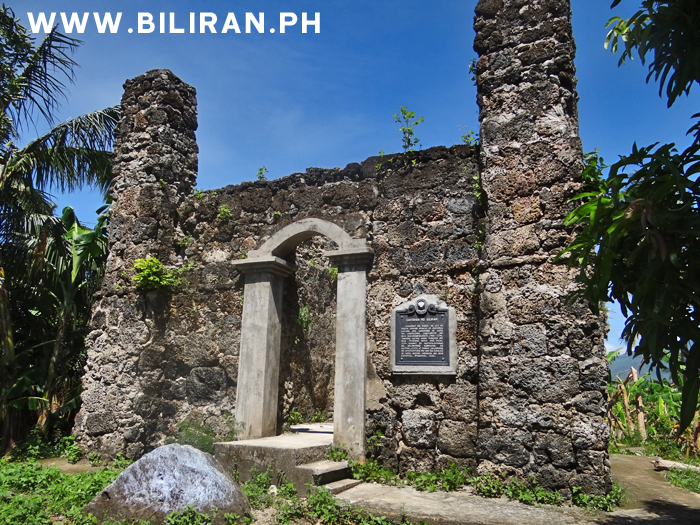 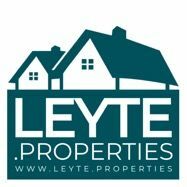 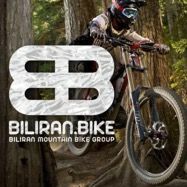 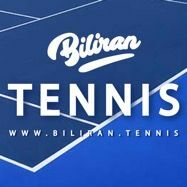 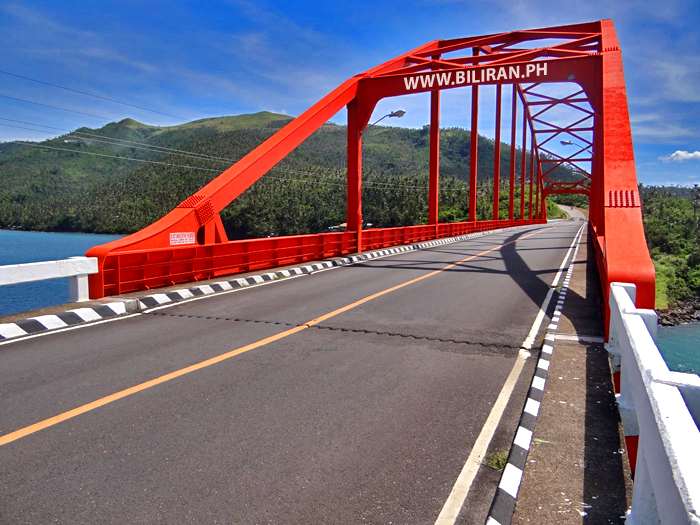 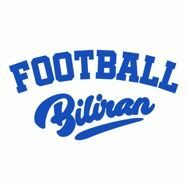 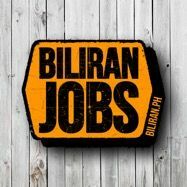 The Erlyn Bus travels between Naval and Biliran towns in Biliran Province and Lemon in Leyte Province across the Biliran Bridge. 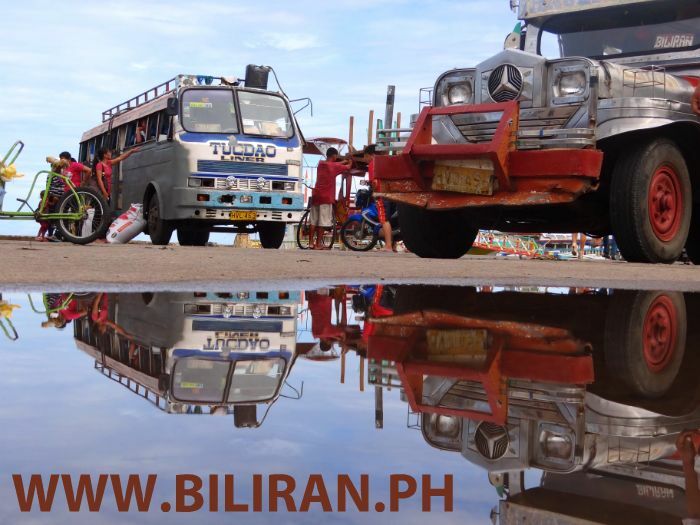 The Tucdao Liner and a traditional Philippine Jeepney waiting at the Naval Terminal ready for their journeys around Biliran Island including Biliran town. 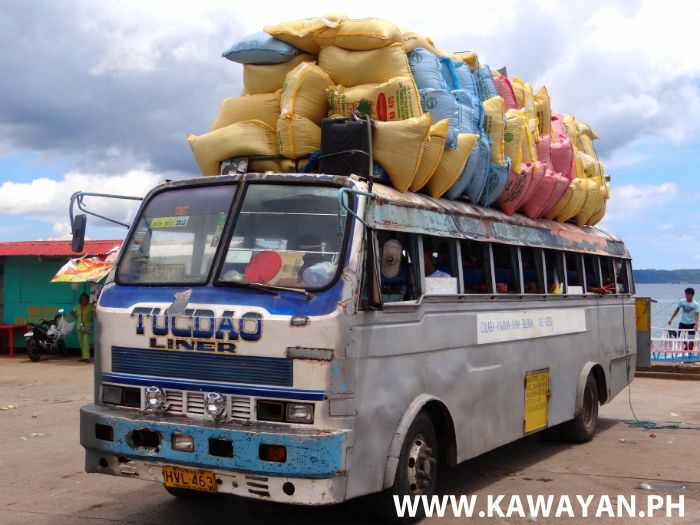 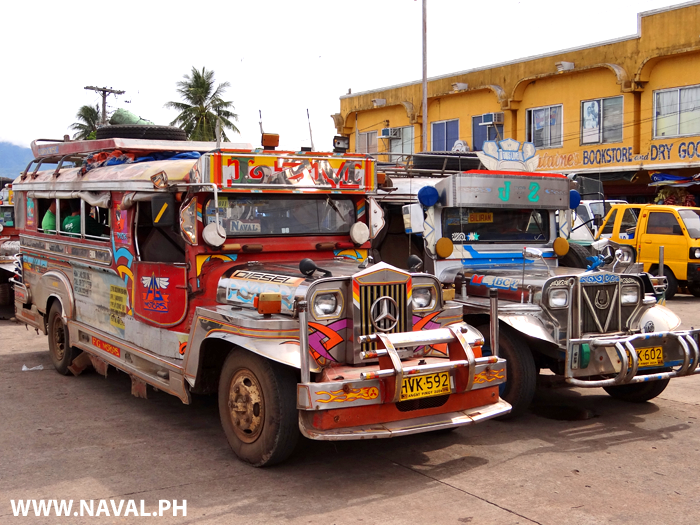 Philippine Jeepney waiting at the Terminal in Naval before going to Kawayan and Biliran Town's. 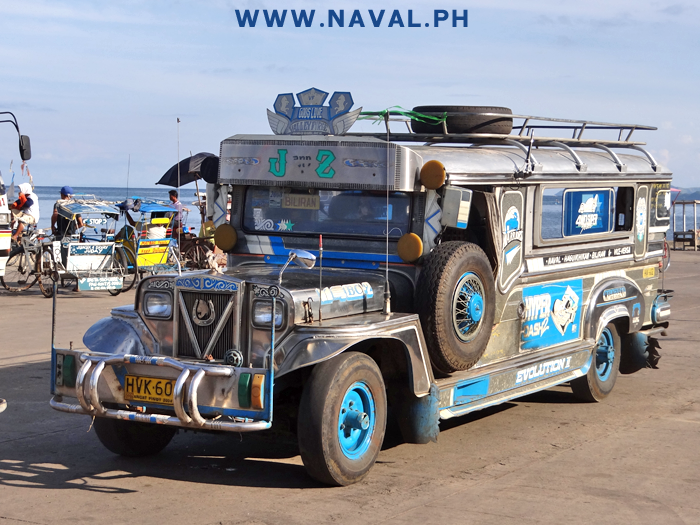 Jeepney waiting at the Naval Terminal ready to take passengers around the Province to places such as Almeria, Kawayan, Culaba, Caibiran, Cabucgayan and Biliran. 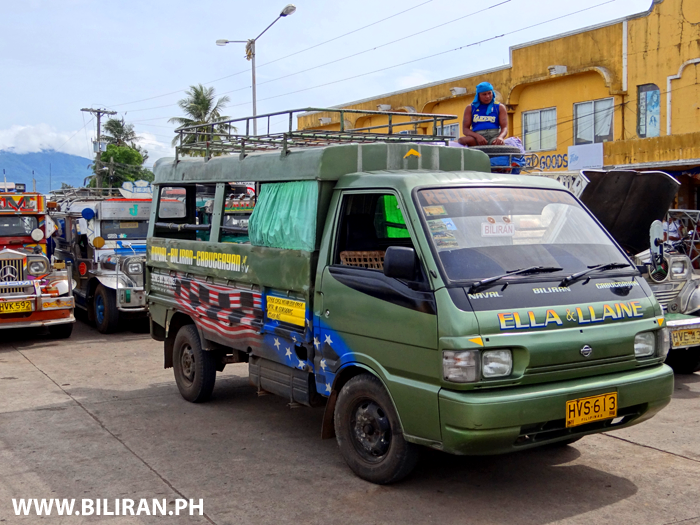 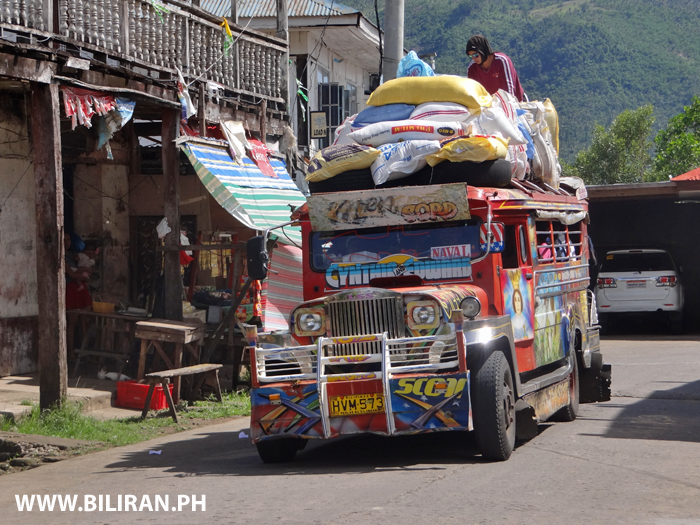 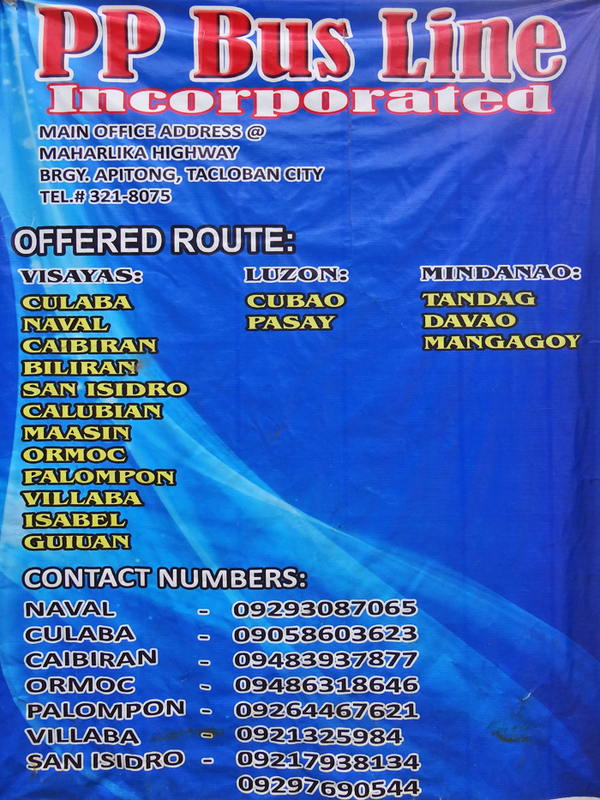 Ella & Llaine Van that carries passengers between Naval, Biliran and Cabucgayan towns.